Rated among the most professional armies of the world, the Indian army, ever since its inception, has been the home to countless heroes. The stories of Indian soldiers’ bravery have inspired generations and filled Indians with pride. 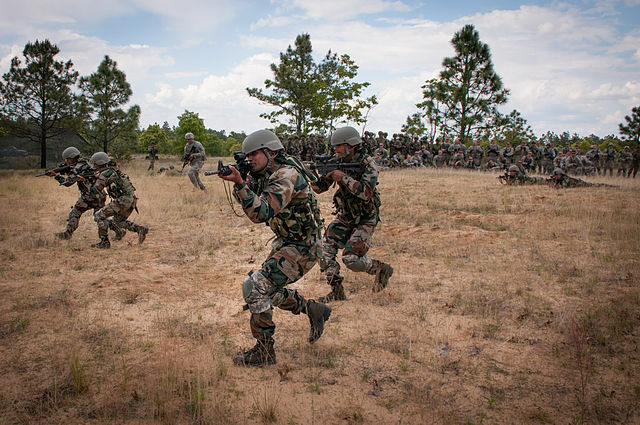 The Indian Army is one of the world’s most peaceful, owing to the fact that it has never initiated the first attack (foreign land) in any warfare in its history. There are many battlefields in the world but one is beyond imagination. The highest of them all is ‘Siachen’, a glacier situated more than 5000 meters above sea level. At this altitude, air has much less oxygen and a normal person can instantly get mountain sickness. A fruit can freeze and become inedible within seconds; temperatures can fall to 60 degrees below zero, and snowfall can stack up to 36 feet. 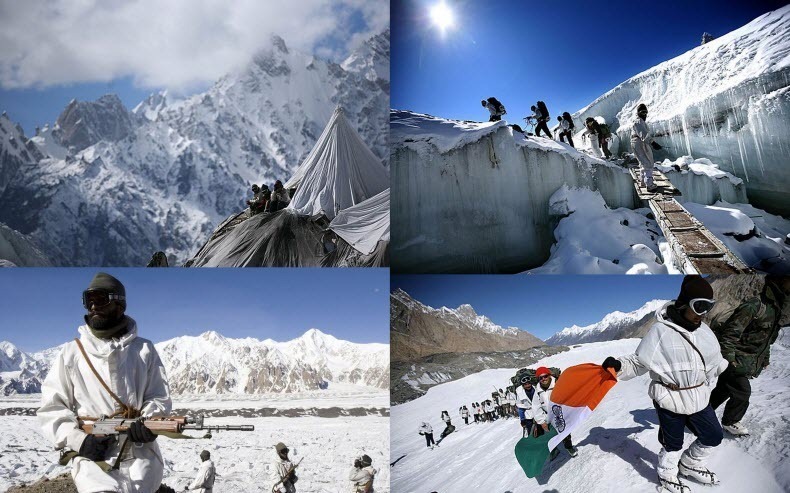 India has around 10,000 soldiers camped here. 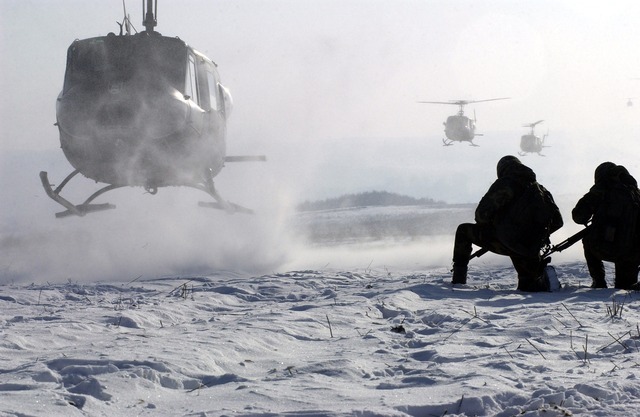 More than 800 soldiers have died here because of the extreme conditions and yet, they continue to serve their country. 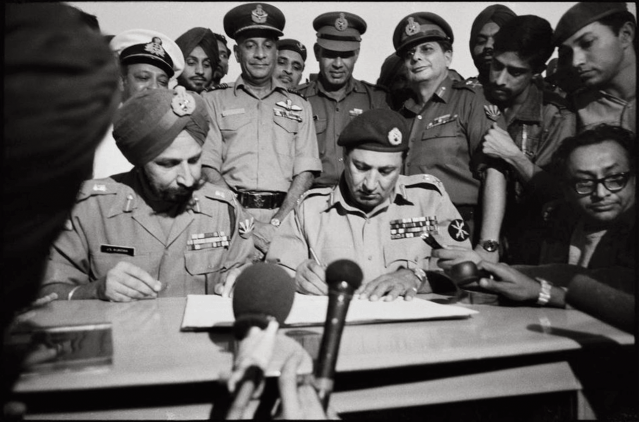 Pakistani army surrender of over 90000 soldiers in 1971 is the largest number of POWs taken into custody since World War II. The Indian Army mobilized in support of Bangladesh. The war resulted in the creation of the independent state of Bangladesh. It has been claimed that Hitler had a lot of admiration for the Gurkhas but whether that extended to actually wanting a regiment of his own is a matter of considerable debate. However, while the German army was amongst the best armies in the world he sincerly adired the Gurkha Regiment. 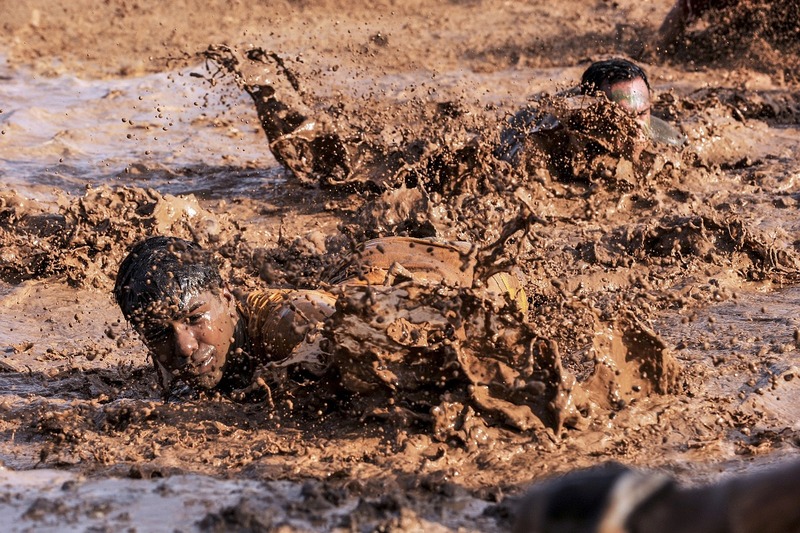 This admiration speaks a lot about the training and skills of Gurkha regiment of the Indian army. Everyone knows that China prevailed over India in the war of 1962. Few know the fact that India also had defeated Chinese 5 years later, in a skirmish, but did not publicized it much. 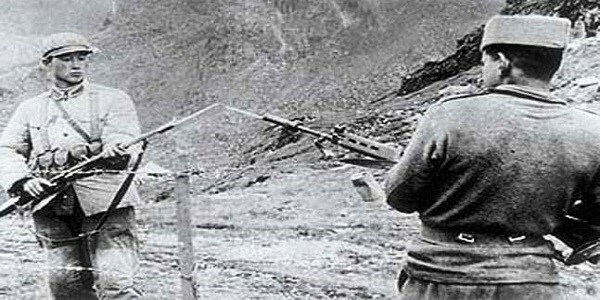 The 1967 Sino-Indian skirmish, also known as the Cho La incident, was a military conflict between Indian troops and members of the Chinese People’s Liberation Army who had infiltrated on 1 October 1967 in Sikkim, then a protectorate of India. On 10 October, both sides clashed again. Defence Minister Sardar Swaran Singh assured the Indian people that the government was taking care of developments along the border. Operation Rahat in 2013 was one of the biggest civilian rescue operations ever carried out in the world. 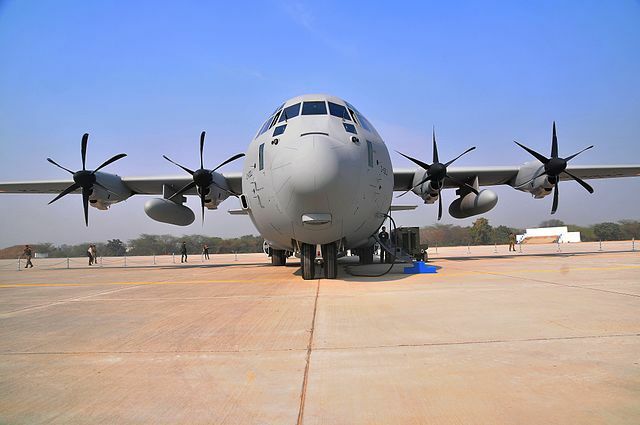 It was carried out by the Indian Air Force to evacuate civilians affected by the floods in Uttarakhand in 2013. It was also the biggest civilian rescue operations in the world carried out by any Air Force using helicopters. During the first phase of the operation from 17 June 2013, the IAF airlifted a total of about 20,000 people; flying a total of 2,140 sorties and dropping a total of 3,82,400 kg of relief material and equipment. This bridge is located in the Himalayan mountains between the Dras River and Suru River in the Ladakh Valley in the Indian state of Jammu and Kashmir. It is 30 meters (98 ft) long and is at an altitude of 5,602 meters (18,379 ft) above the mean sea level. It is a bailey bridge built in 1982 by the Indian Army. 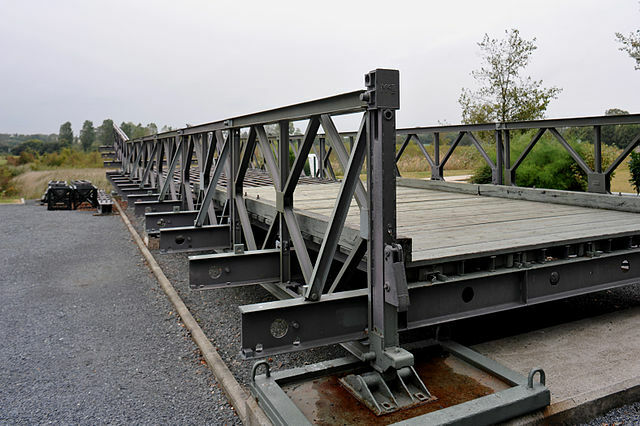 A Bailey bridge is a temporary bridge of lattice steel designed for quick assembly from prefabricated parts. 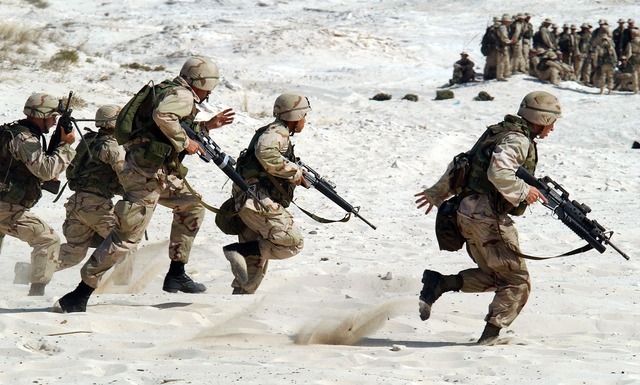 Not many people are aware that serving and reserve personnel have actually voluntarily opted for the service. There is a provision for conscription (forced recruitment) in the constitution, but it has never been used. If you are wondering why not China is because Chinese army is conscription based, though recent recruitment have all been voluntary. The Indian army’s High Altitude Warfare School (HAWS) is one of the most elite military training centers not only in India but the world. 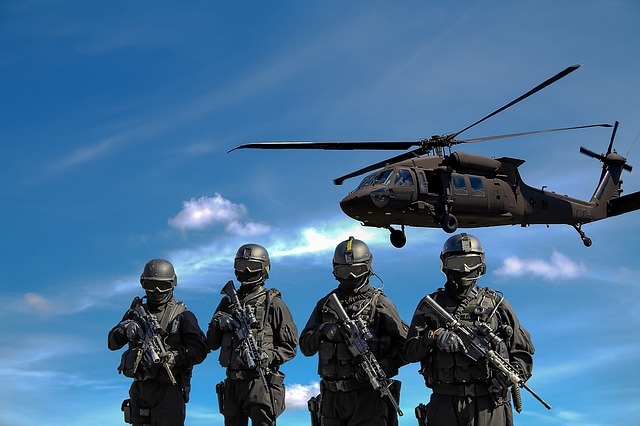 It is often visited by Special Ops teams from the U.S, U.K & Russia. It has so much reputation that there are training camps organized for allied nations. One interesting fact that many people are not aware of is that U.S Special Forces trained at HAWS before being deployed for the invasion of Afghanistan. India has provision of affirmative action through which socially backward classes get reservation in government jobs. Indian Army is the only government institution which has no provision for reservation based on caste, religion or any other parameter. 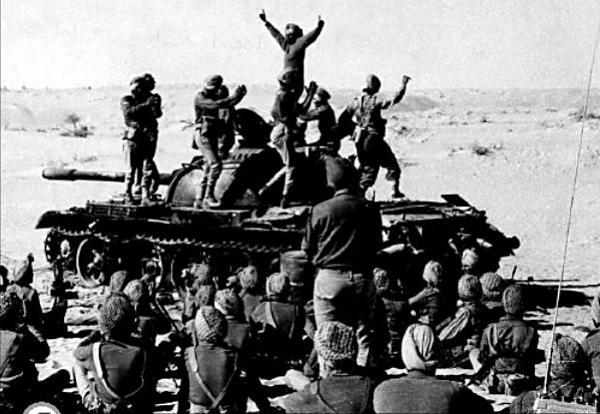 One of the greatest last stands, the Battle of Longewala was fought in December 1971 between India and Pakistan. 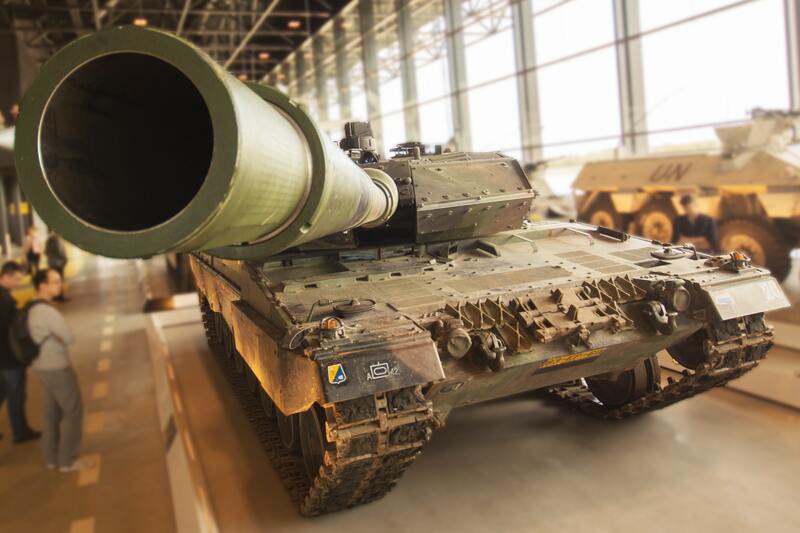 In the battle, only 120 Indian Soldiers with 1 jeep mounted M40 recoilless rifle held the fort against 2000 Pakistani soldiers backed by 45 tanks and 1 mobile infantry brigade. Although heavily outnumbered, the Indian soldiers managed to hold their ground throughout the night. During the day, and with the help of the Air Force, were able to completely rout the aggressors.